This entry was posted in Arts and Crafts, Bookbinding, Boxmaking, Paper Arts and tagged bookbinding, crafts, Etsy, handbound, handmade, price, retail, self-employed, selling, wholesale. Bookmark the permalink. Don’t I know it! People who undercharge for their handmade products do everyone a disservice. First of all I want to say that I agree with you, especially with the part regarding wholesale-retail prices. I do believe binders (and craftsmen in general) should charge what they feel their work is worth. 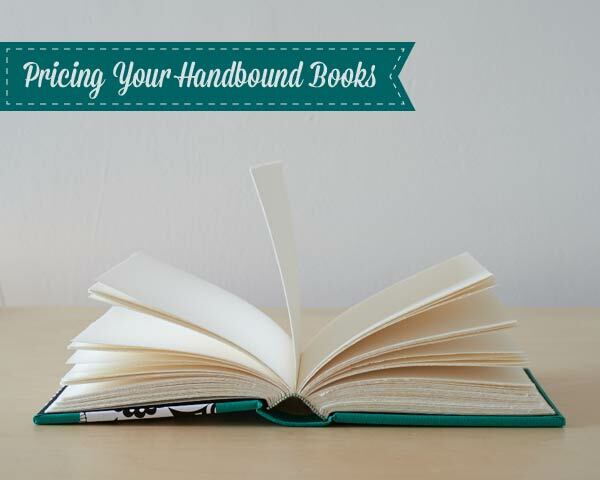 I’ve written a post about “How much does a binding cost” (2nd homepage) in an effort to make people who are interested in buying a bound book or having one bound understand why a good bookbinding is “expensive”. It’s pretty much the same topic but communicated externally, to our clients. However, how much a craftsman Should charge and how much he/she actually Can charge are two different things. MHR of Bookbinder’s Chronicle had a nice post titled “Money is a mere object” (2nd page), and there was good commentary below it, with my 2 pennies thrown in as well. I invite to you to give it a read because I’d prefer to avoid copying my comment from there to make this one even larger! From my point of view pricing is dictated by internal and external factors. Internal such as the material cost, working hours (bench and misc), quality of craftsmanship and self-evaluation. The externals though are beyond us, things such as high or low demand of the product, how known the craftsman is, how wealthy his clients are, the nature of competition he/she is faced with. To give an example, I believe some of my bindings should be charged for 500 dollars. No one will pay for that in my country, for many reasons. (Another factor is that our IRS takes some 40% of that, leading to other implications – how much do I have to charge to have the profit I think of as acceptable and a final price that is plausible in the market…). How about on the web? Well, they might but usually no one will pay there as well since I don’t have the fame required to encourage someone to pay that sum to a craftsman he has never bought from in the past. Of course fame might be built slowly as time progresses, other factors don’t though. Unless living in a steady economy one usually charges only what he/she can afford to charge. In any case I must say that all that don’t mean one shouldn’t aim high and try to achieve the prices he thinks of as fitting to his work. Plus seeing leather books for 35 dollars on etsy make my eyes roll as well…! Sorry for the huge comment! I agree with you wholeheartedly that you need to have a good reputation to backup your prices. You do have a good reputation. 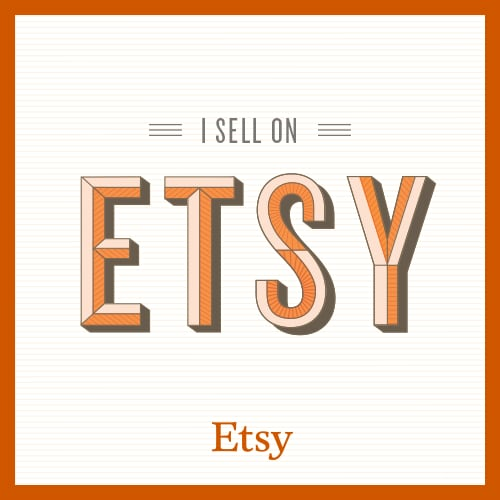 You have an excellent blog with beautiful examples of design bindings and two positive reviews of your Etsy shop. I think you could get away with charging $500 for that Byron that you have in your Etsy shop. It’s amazing! Whew, thank you. I look forward to reading more of your posts! Price has always been hard for me, too. I’m a very frugal person, so it was very difficult for me to raise my prices to the point where it was worth doing what I do. I’m an artisan that made books for friends who were getting a high honor in our social club, and I started getting really good at making historically accurate classic books of antiquity. People starting asking me how much I would charge if I were to sale one, and I have to sit down and figure it out. A ¼ fold Gothic Binding, leather covered oak boards, and no furniture, no tooling (base model) , just material and $10/hr minimum is $60. At that point I understood why the books from other vendors were so high. I can not see taking a commission for less than $100.